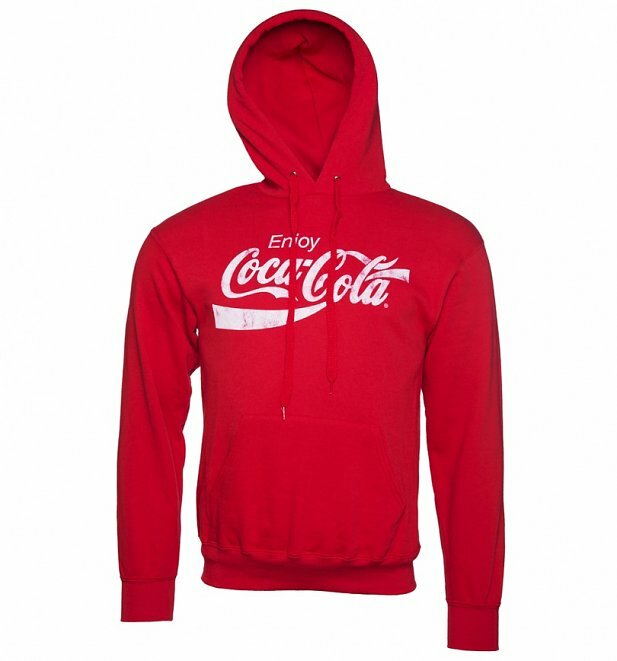 We've got just the thing to quench your thirst for an awesome new addition to your sweater collection! 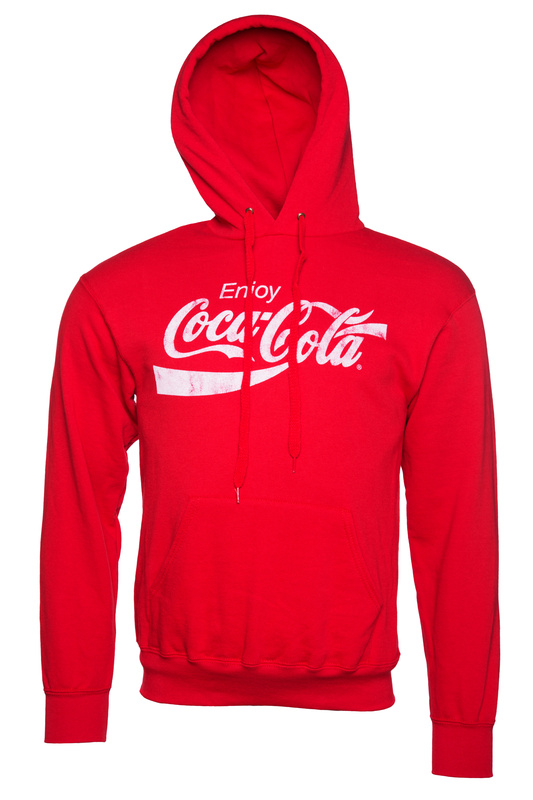 Our classic red Enjoy Coca-Cola hoodie pays tribute to the vintage Coke ads and slogans of days gone by, with a distressed finish and a super-soft, slouchy style. 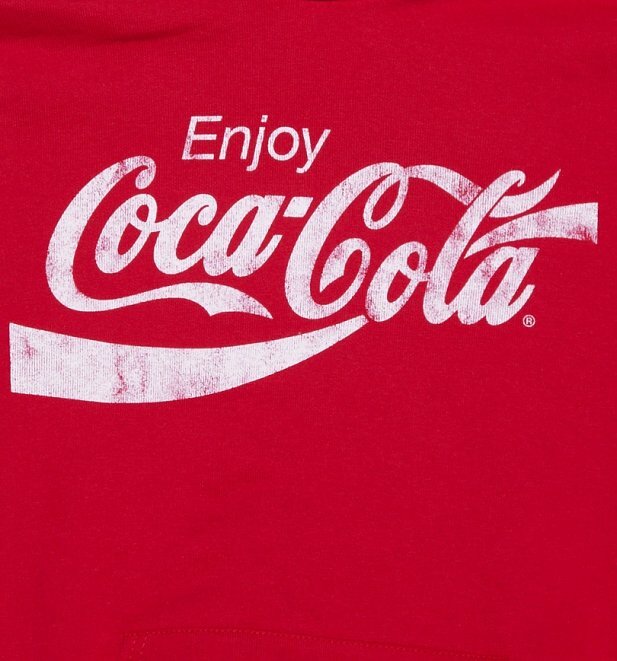 Review: Quick delivery,got the item I wanted.Love it,will definately be back again for more. Review: Great item,love it,will be back for more.